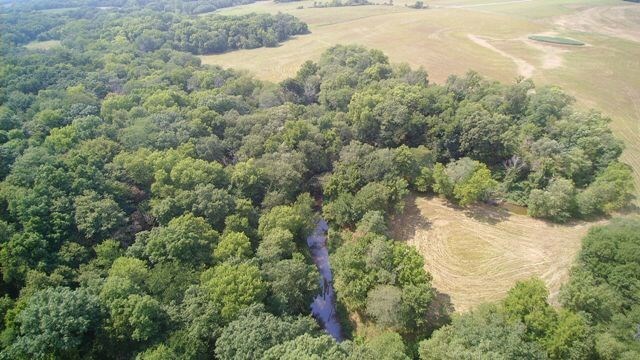 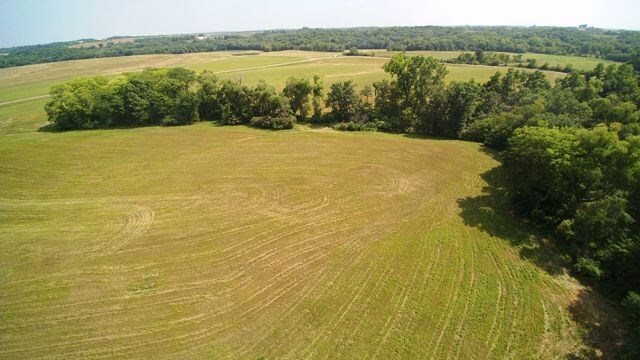 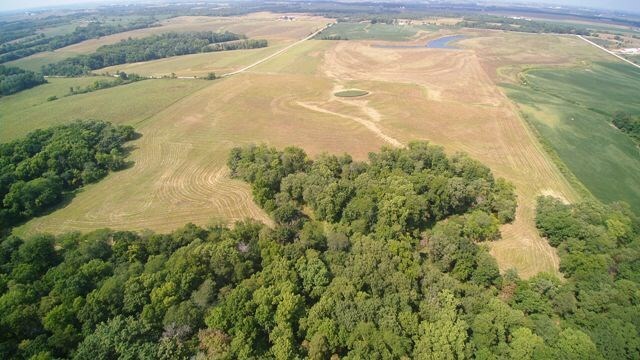 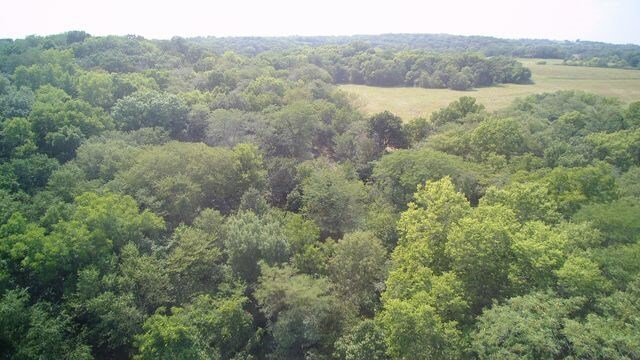 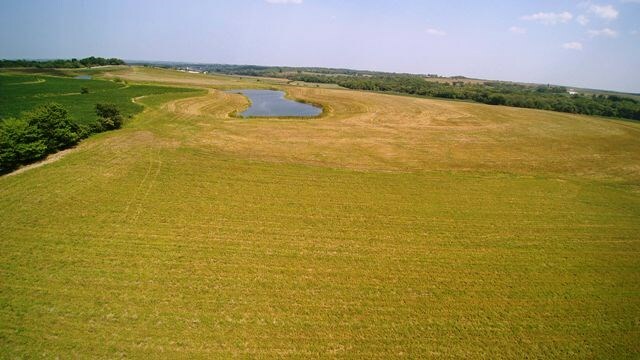 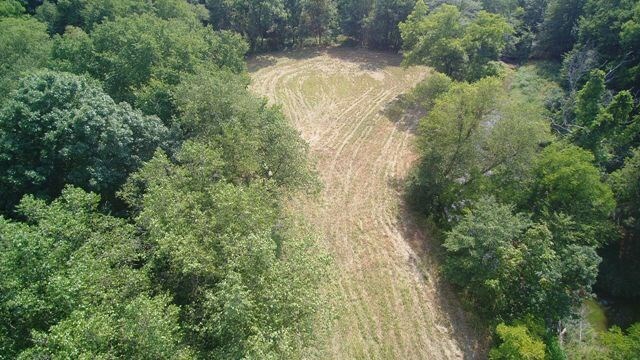 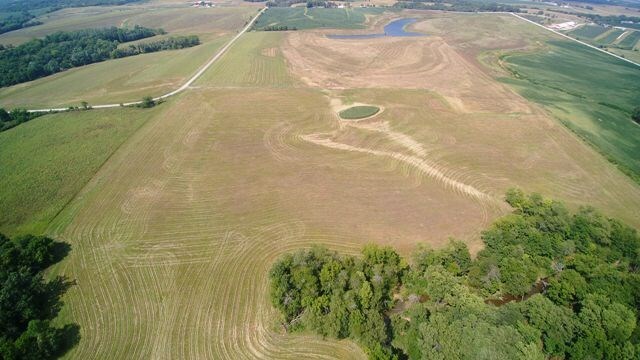 This modest-priced Mahaska County, combination farm offers multiple uses: potential new home site overlooking a large pond (2 acres M/L); income from CRP that may be cropped in future; live creek separates several acres timber from CRP acres & this timber provides top wildlife habitat and recreation/hunting uses. 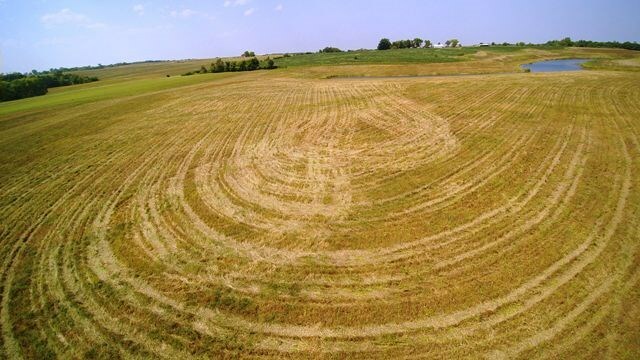 63.79 total open acres with 55.8 CSR2 (includes est. 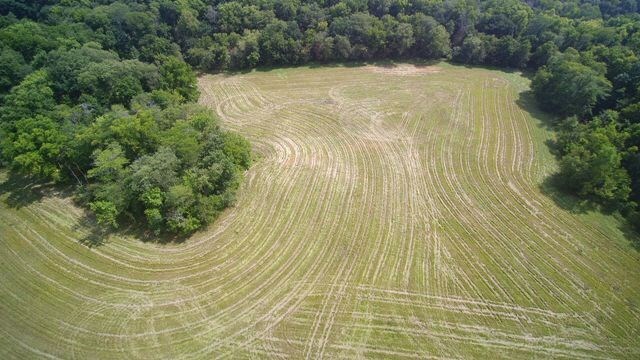 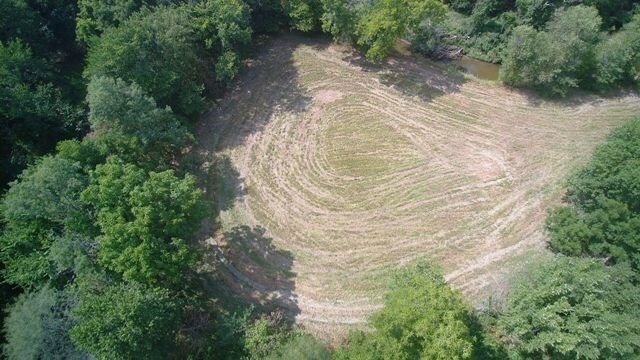 3 acres water in large pond and old pond). 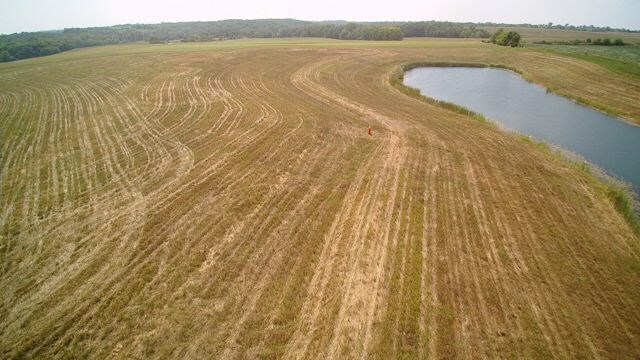 33.9 acres CRP income, $5,866/Year; 25.6 acres expire 2019 and can be cropped or likely eligible for re-enrollment; 8.3 acres expire 2027. 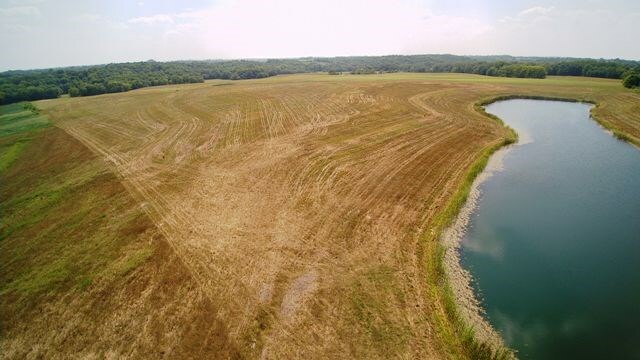 28 acres recently terraced, tiled and seeded as part of a mine reclamation project. 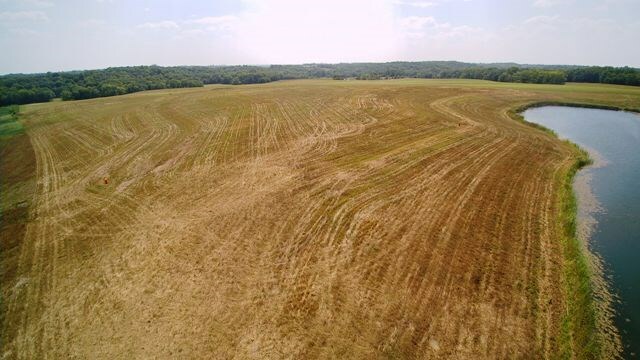 This small grain and alfalfa seeding helps support an abundant deer, turkey and game bird population and provides excellent soil and water conservation benefits. 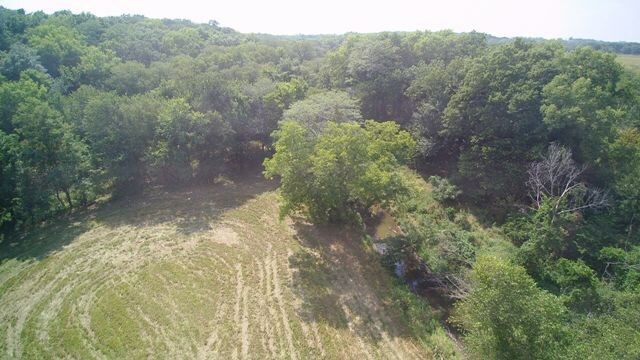 Locals report excellent bass, bluegill and channel cat fishing in the large pond. 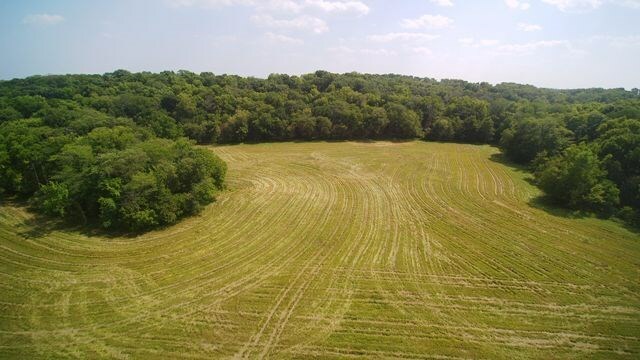 Located 5 miles east of Bussey, Iowa; 10 miles SW of Oskaloosa and approximately 1.25 miles N of paved 310th Street.